Specialist glazing and glazed extension products suppliers and installers, with over ten years of experience, local to Luton and the surrounding areas. We tailor to your specifications and fit around timings that are suitable for you. 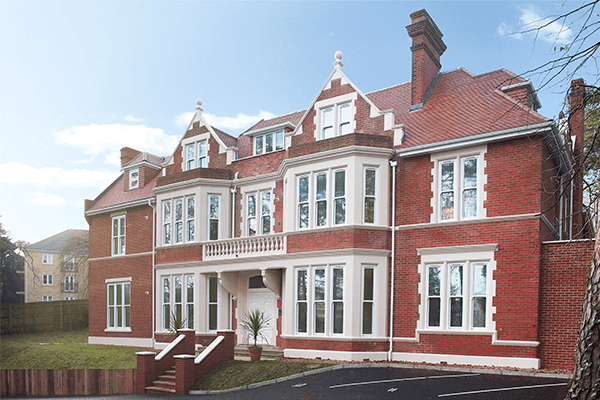 CS Windows is a local supplier and installer of specialist glazing and glazed extension products to both the homeowner and commercial sector alike. We are a business that proudly runs on recommendation’s and pays particular attention to every detail throughout the whole process. We are fully approved and certified by numerous accreditations such as Certass and LABC. 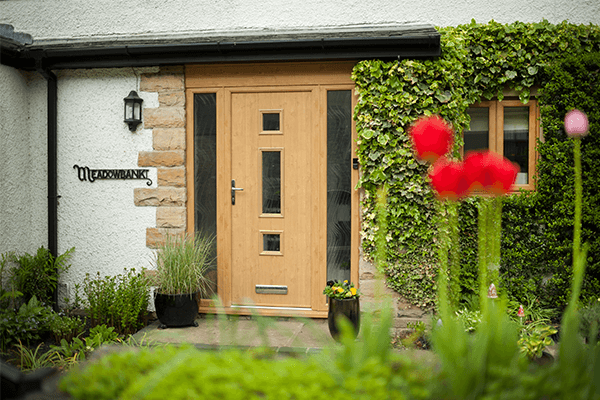 We work closely with our customers and have a vast understanding of all of our products and offer expert advice on which products will best suit and enhance your home’s natural beauty. We pride ourselves on a no salesman guarantee which means you deal direct with the owner from stage one through to completion; you can rest assured that your project is in safe hands. 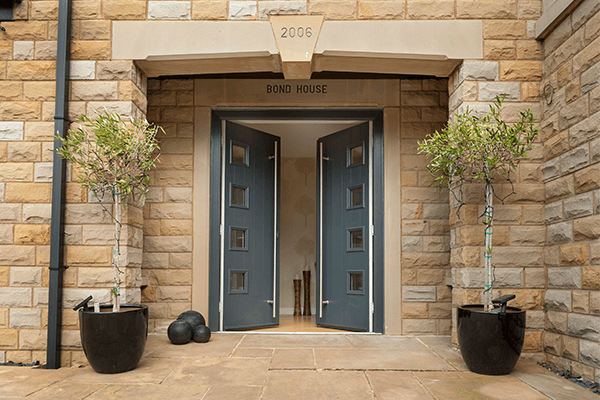 Our team provide expert guidance on the specific products that will best enhance your home. The team at CS Windows has over ten years of experience in the industry. We were established in Luton but cover most surrounding areas and are willing to travel.